This is a creative writing course that is designed with step-by-step instructions for students who want to improve their writing skills. It is a fun approach that uses the newspaper as a basis to learn reporting, paragraphing, sentence review, and more. 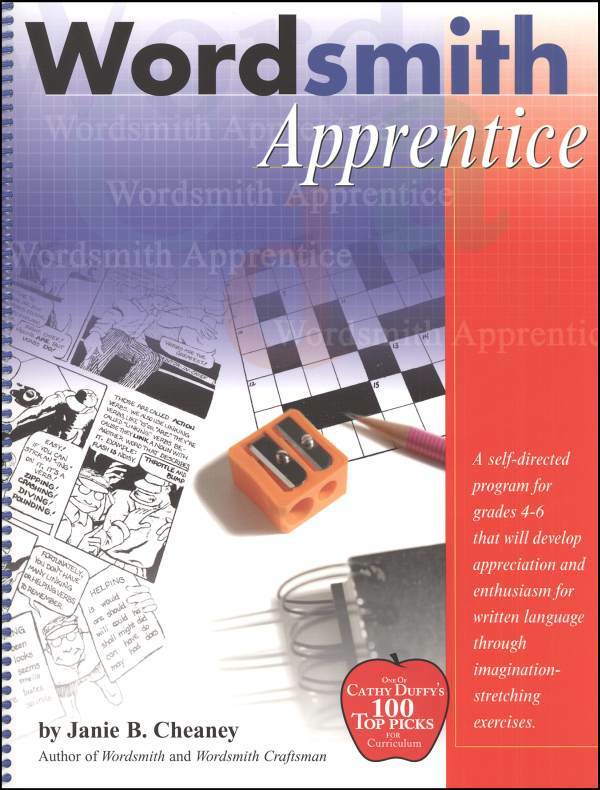 All the practicality, humor and fun of Wordsmith, but written for the younger student, ages 9-12. 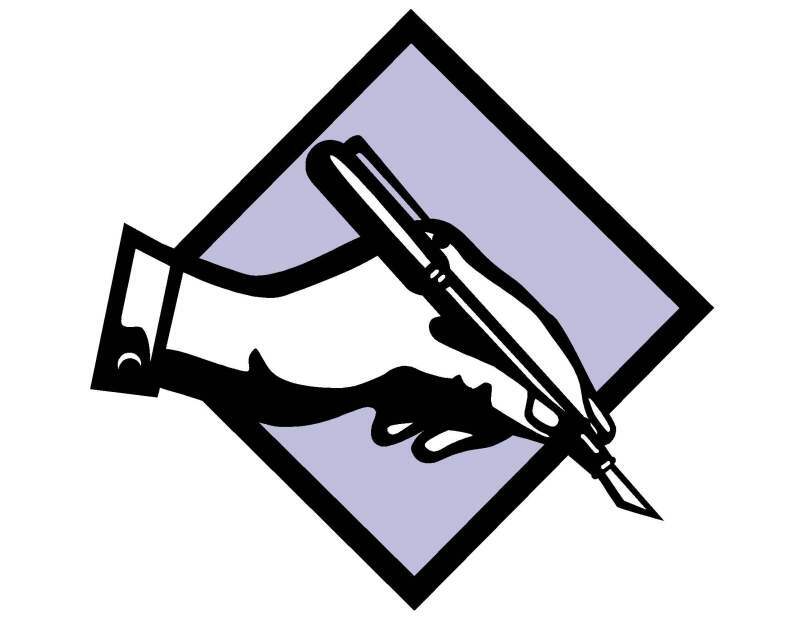 An easy to use writing course encouraging students to develop their writing skills as they participate in every role on a newspaper staff: editor, reporter, writer, etc. Children develop a love for writing as they express themselves through sentence and paragraph writing, persuasive writing, and much more.